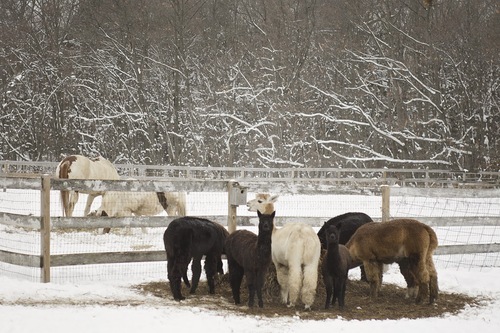 Owl Ridge Alpacas is a farm located in Interlaken, New York owned by Jodie & Daniel Vanselow. Family: First, last and always! 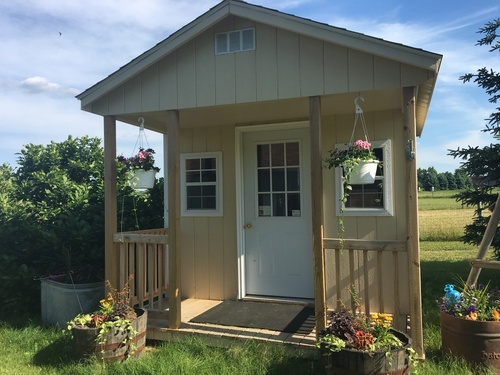 As a small family oriented farm, we treat our clients as if you are one of our family! Fiber: We breed for fiber that exhibits excellent character, fineness and uniformity. 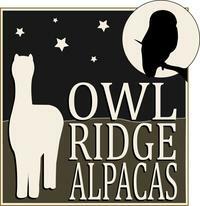 Welcome to Owl Ridge Alpacas! 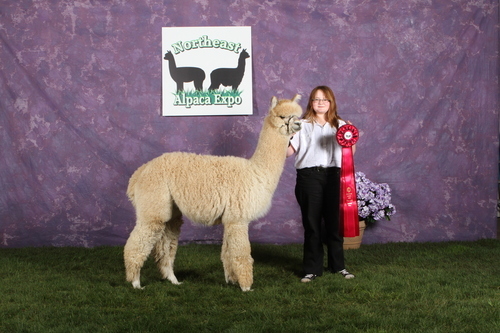 We began our adventure into the Alpaca lifestyle in 2010 with the purchase of 3 Fiber Males. 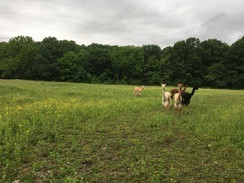 By the end of 2011 we grew to 13 and had another two crias due to be born in 2012. "Owl Ridge Lightening Storm" brought us our first award on the farm and has won a number of Spin Off competitions since then. He began his breeding career in 2013 and we can’t help but be continually impressed by his beautiful babies. We officially opened our farm store in 2017 and love having the space to display our beautiful alpaca products. It is open by chance or appointment and we are sure you will love it! In our latest adventure we purchased a floor loom with the plan of hand weaving alpaca scarves and rugs. We have been having fun teaching ourselves this art form and hope to have some products for sale soon. As all Alpaca Farms say - we strive to produce the best, we truly enjoy these wonderful animals and their personalities, and we are sure once you meet them you'll do the same.